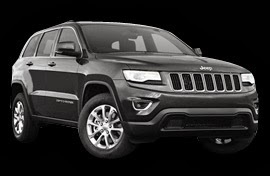 If you are searching for a different alternative with all refreshing features, then this small SUV from Jeep would be the best selection for you. This is the most competitive and updated small crossover of the market and it has already got a strong market position against other vehicles like RAV4, CR-V, and other smaller CUVs like Soul and Cube. The automaker introduced the first Patriot seven years ago, and now in their long journey they haven’t changed the design and styling so much. 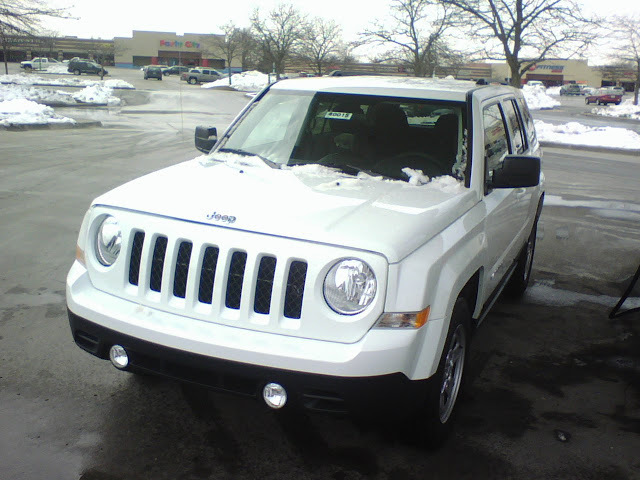 But, still there are a lot of things to like the 2014 Jeep Patriot including its influential details, mild and civility mated features and real Jeep appeal. In the continuation of their update, they have brought changes in their interior decoration, power, and suspension systems. However, they haven’t missed a single item on their exterior decoration. Good to see their years of traditional making, concept, and themes. Surprisingly, Jeep has revised its CVT (Continuously Variable Transmission) with more reliable and convenient 6-speed automatic power transmission system. Now, you are getting low first gear with relaxed driving and quicker takeoff than previous versions. To aid drivers with easy and comfortable acceleration release, Jeep has introduced a revamped driving unit. Under the hood, Jeep has featured a 2.0 liter 4-cylinder heavy duty ‘World Engine’ that can generate 158 hp. However, the limited edition model features a 2.4 liter 158 hp engine mated with a 5-speed manual power transmission system and it is the standard for all Patriot versions. You are also getting the 6-speed automatic transmission as another option. The road test report of this new Patriot states that it can achieve high fuel economy starting from 12.75 Km/L on highways. But, this rating becomes 8.5 Km/L for the Freedom Drive II setup. If you think that the body styling of this new patriot is just a ruse, then it would be wrong. Patriot’s traditional body styling bears the sign of luxury, status and personality. 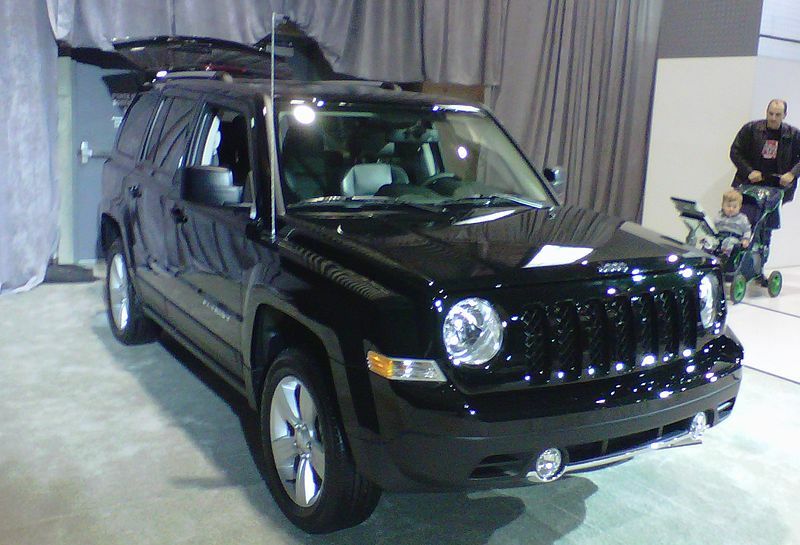 As like its previous versions, the new 2014 Jeep Patriot offers three different drive systems namely front wheel drive, rear wheel drive, and freedom drive systems. For the rude, snowy, and hilly tracks, the free drive (all-wheel drive) system would be the best selection with advanced center locking differential system. You can also step up to Jeep’s new Freedom Drive II system that ensures better and more reliable system up to the tasks and for the driving conditions like off-road conditions and forest trails. Here, you will get full Trail-Rated badge having all updates including additional skid plates for tough driving conditions. Practically, this is the better system you may find on other small crossovers. The Jeep Patriot Sport starts from $25,000AUD driveaway - no more to pay!